Chris Sutton has warned Manchester United that their defeat by Newcastle United on Sunday has blown the race for a top-four finish wide open. The Red Devils slumped to their second Premier League defeat in three games to leave them only two points ahead of third-placed Liverpool FC as the race for Champions League qualification hots up. Manchester United had looked as if they would be Manchester City’s closest challengers for the title but their disappointing slump in form in recent days has left them 16 points behind the leaders. Jose Mourinho’s men will now be keen to make sure that they are able to at least secure a top-four finish in the Premier League and a place in next season’s Champions League. However, former Chelsea FC star Sutton has warned that a place in the top four is now not looking guaranteed for the Red Devils this season. Speaking to BBC Radio 5 live, Sutton said: “It looked like it [finishing int he top four] would be a formality for Man United. Manchester United will temporarily switch their attentions towards FA Cup affairs on Saturday evening as they look to try and reach the sixth round by beating Huddersfield. 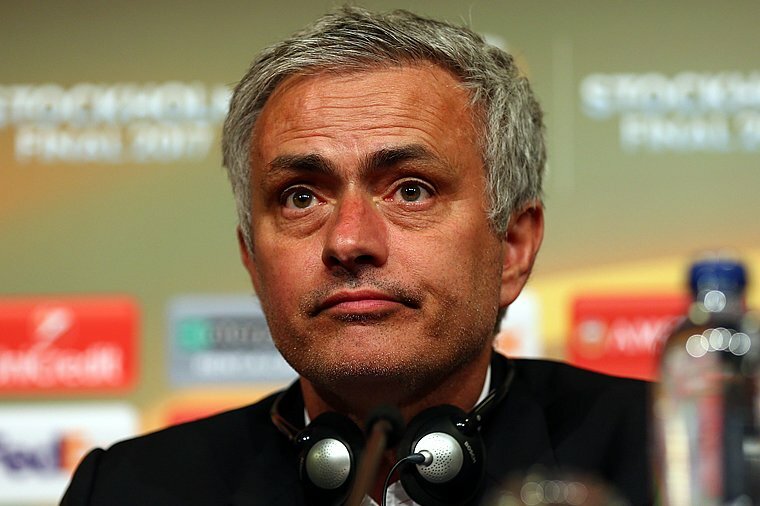 The Red Devils finished in sixth place in the Premier League table and won both the Europa League and the League Cup under Mourinho last term.